Timothy Wenger joins the Code of Character podcast for a second time to discuss the Dunning-Kruger effect, his interest in the psychology of how humans interact, and free will. Check out Timothy’s work at http://themaneffect.com! 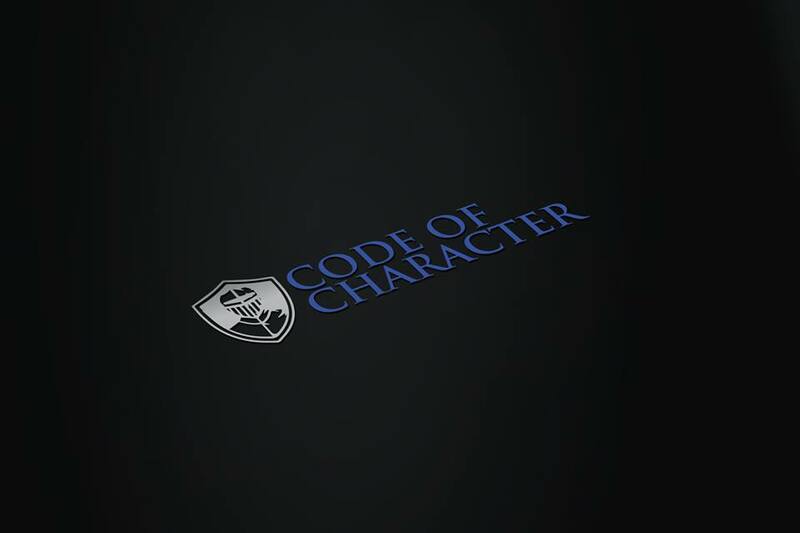 Email me at justin@codeofcharacter.com with your feedback!